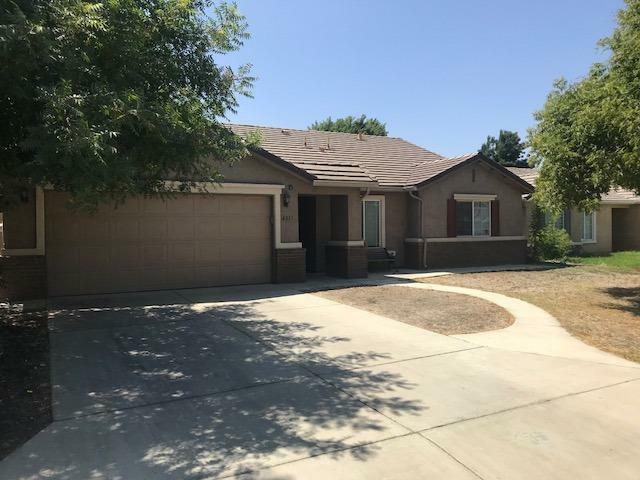 Newer home that is located in this quiet part of South East Visalia. It features 4 bed rooms, 2 bathrooms and a spacious living room. It has tile floors through out the entire house, which makes it cooler in these hot summers. 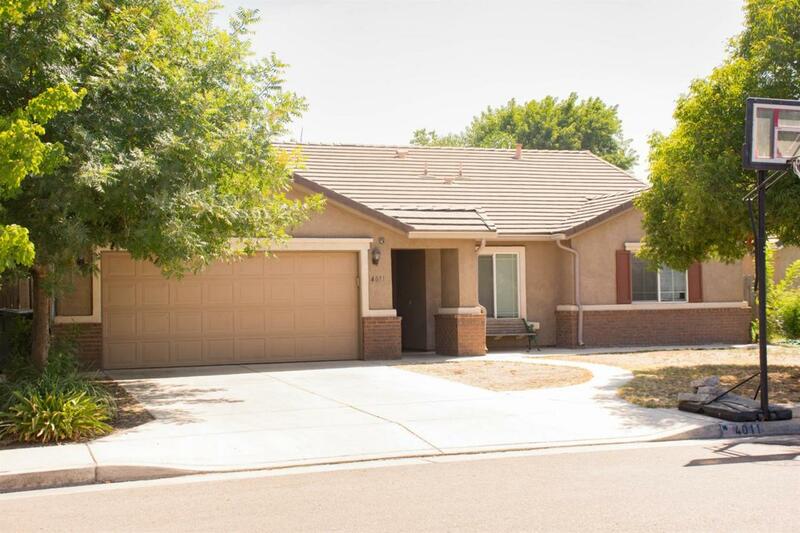 Vaulted ceilings, spacious yard and many more amenities. Listing provided courtesy of Edward Escobar of Modern Broker, Inc..